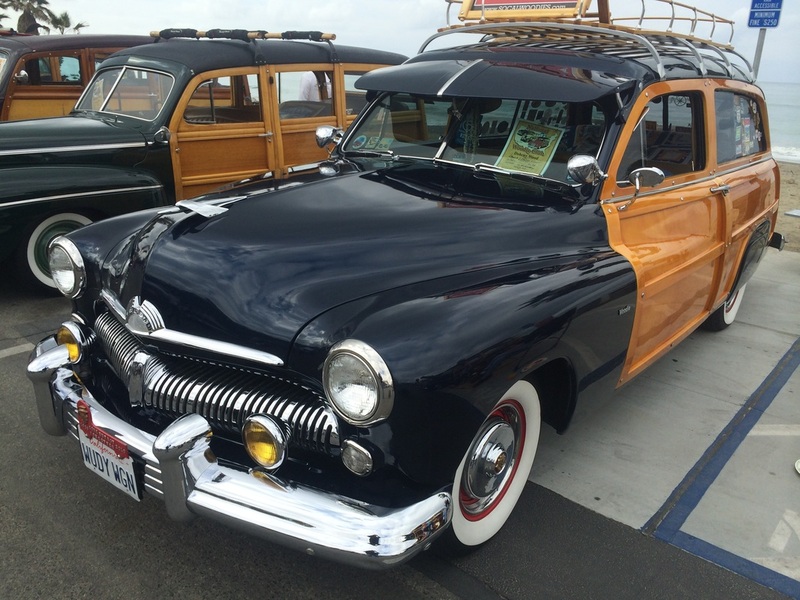 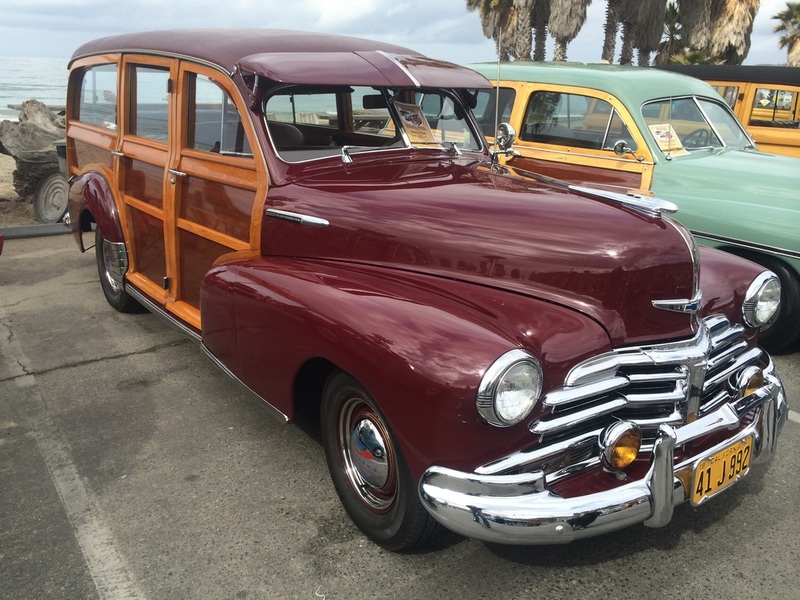 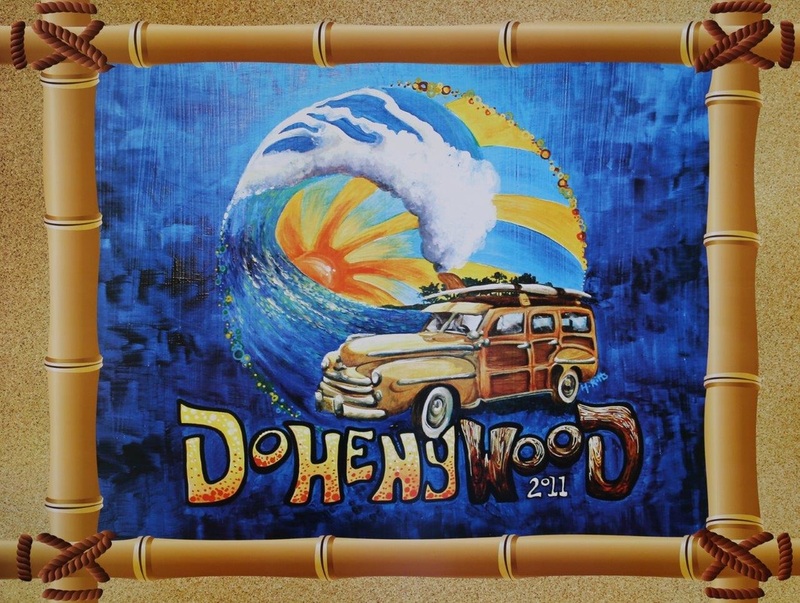 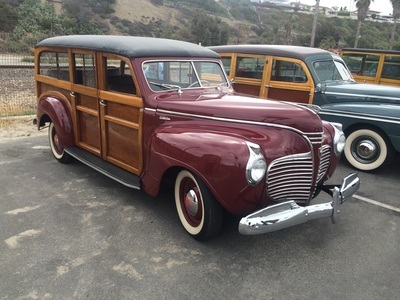 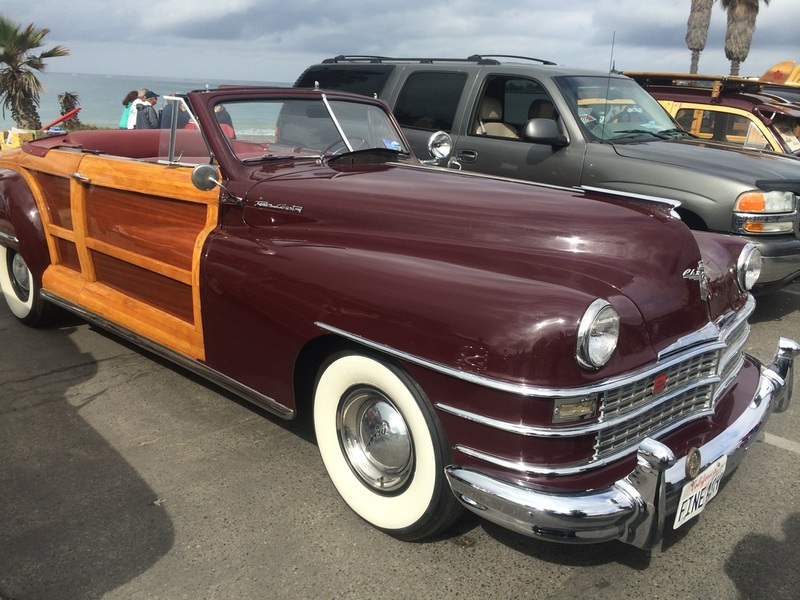 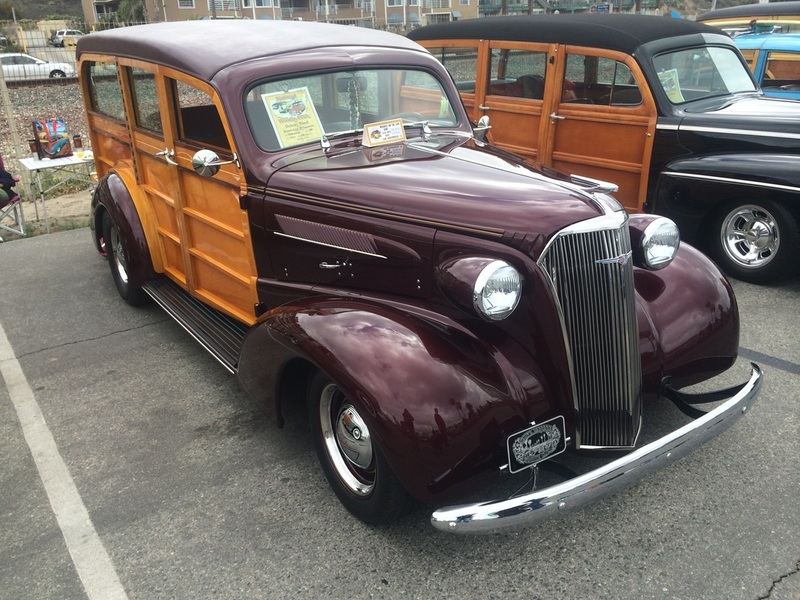 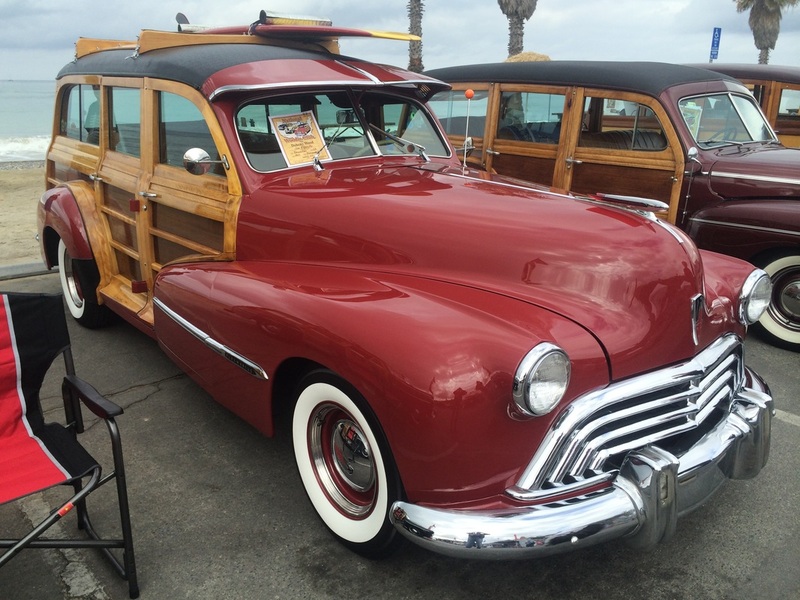 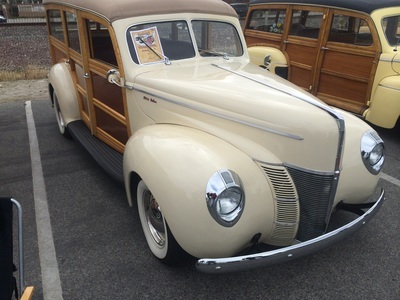 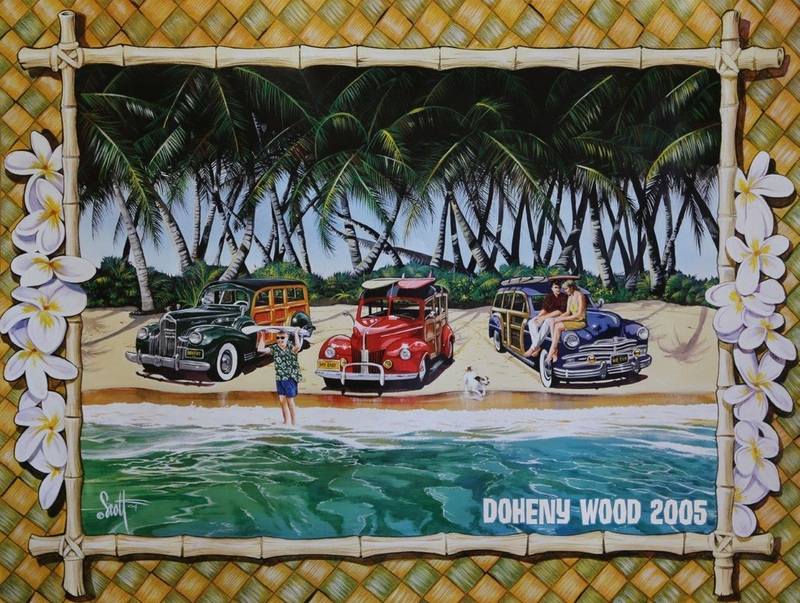 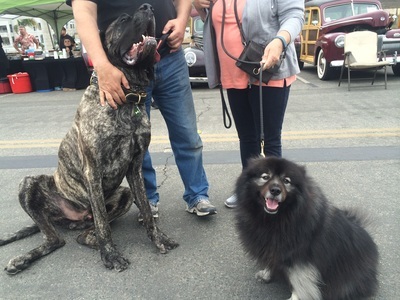 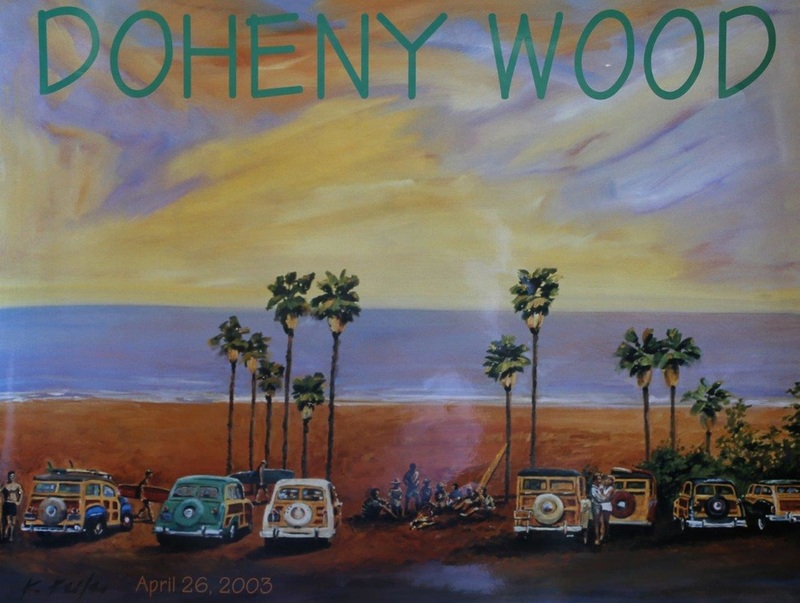 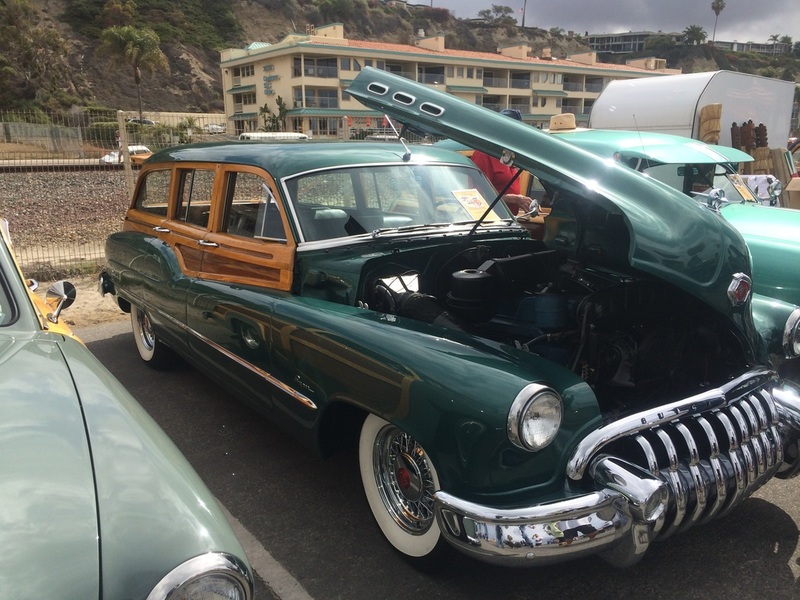 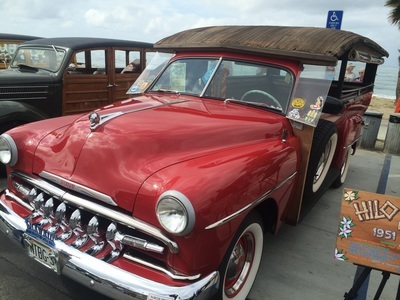 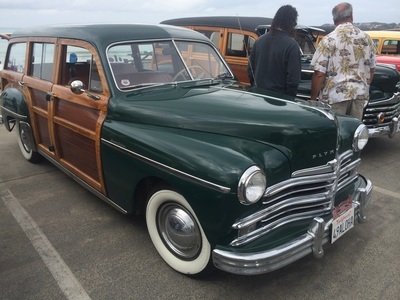 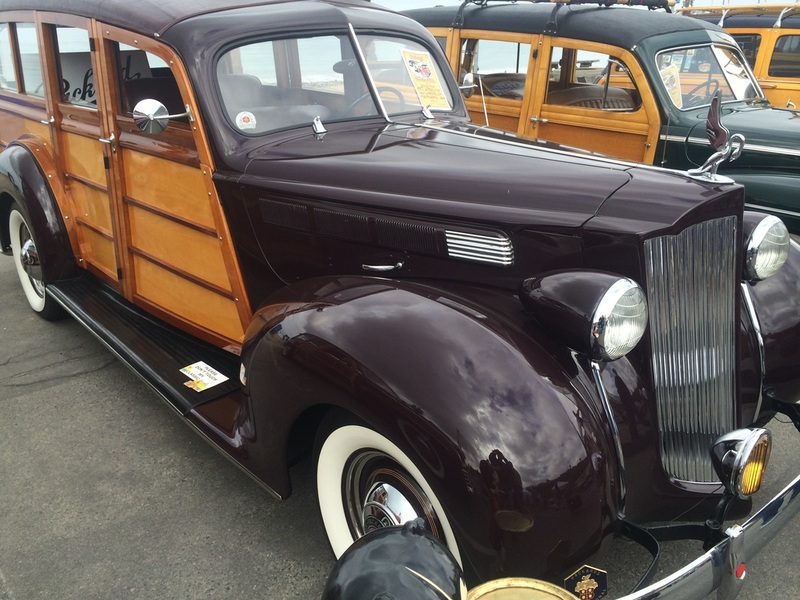 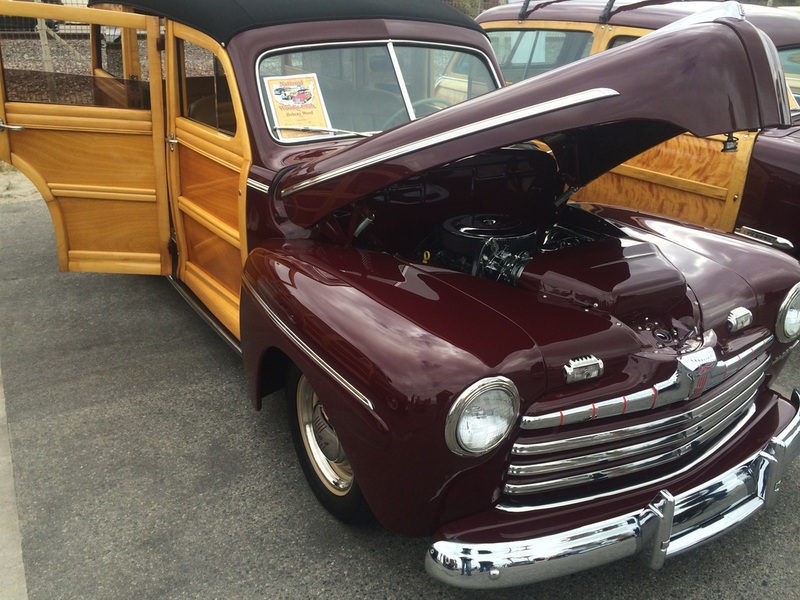 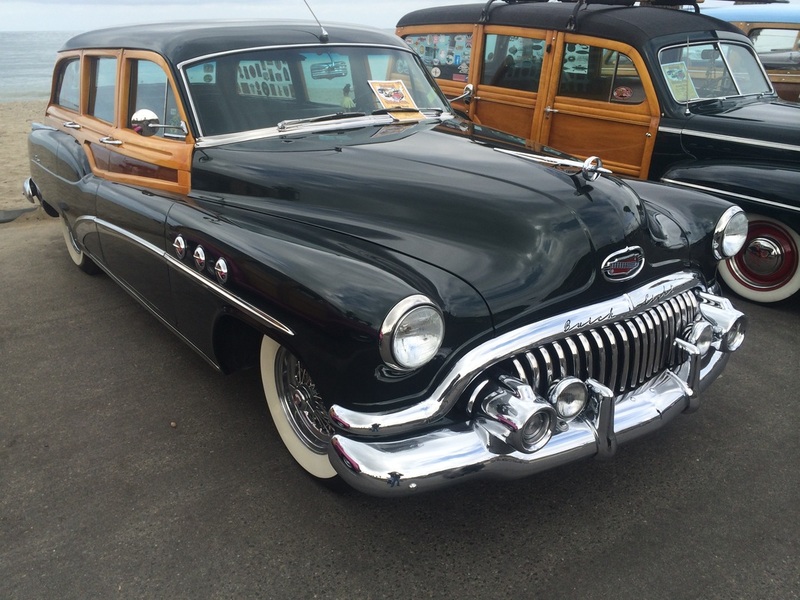 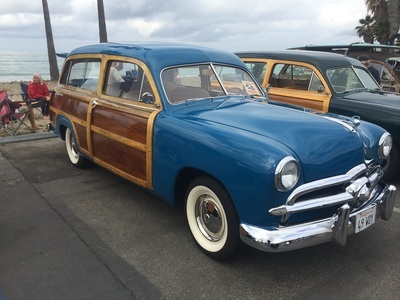 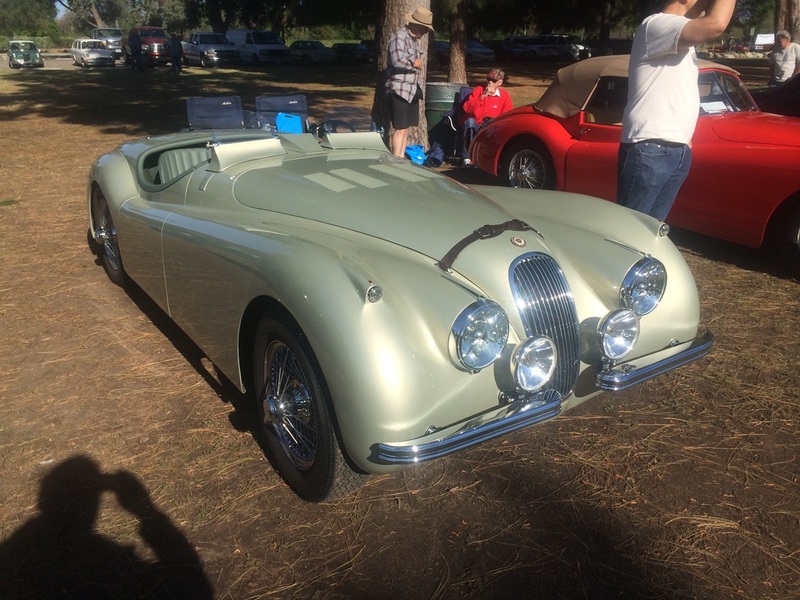 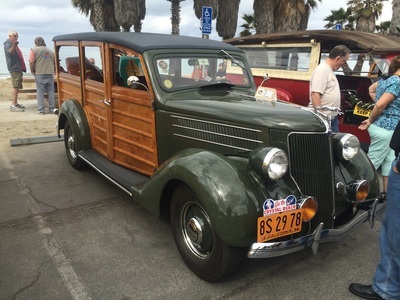 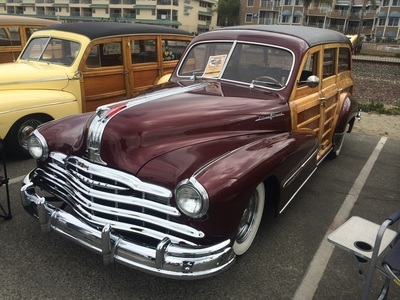 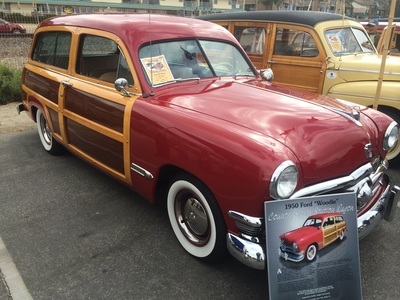 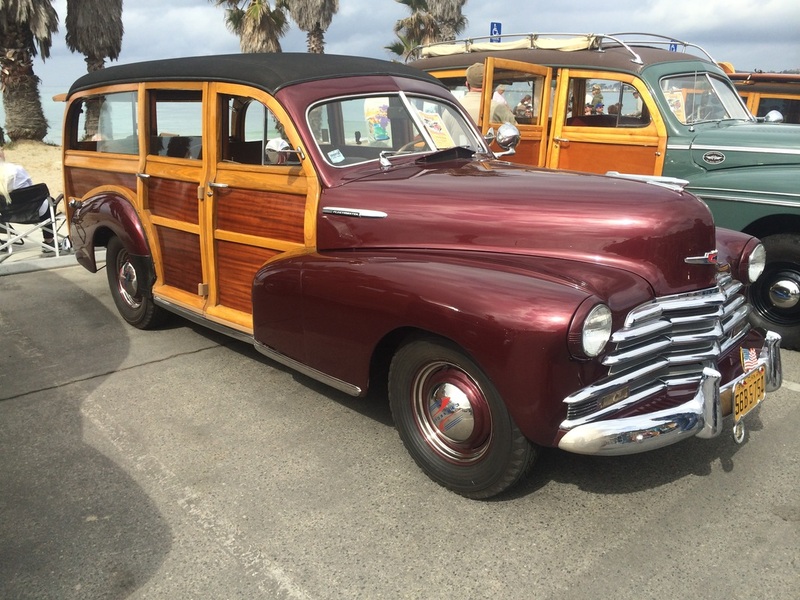 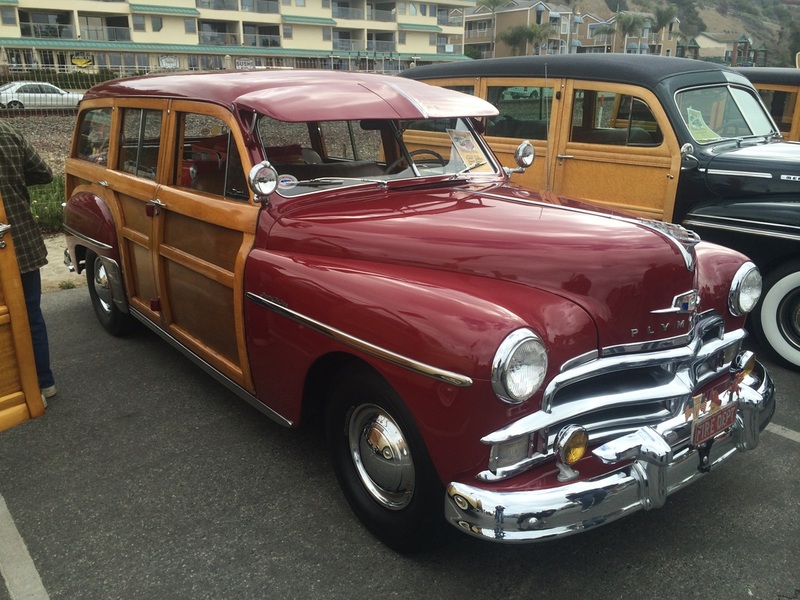 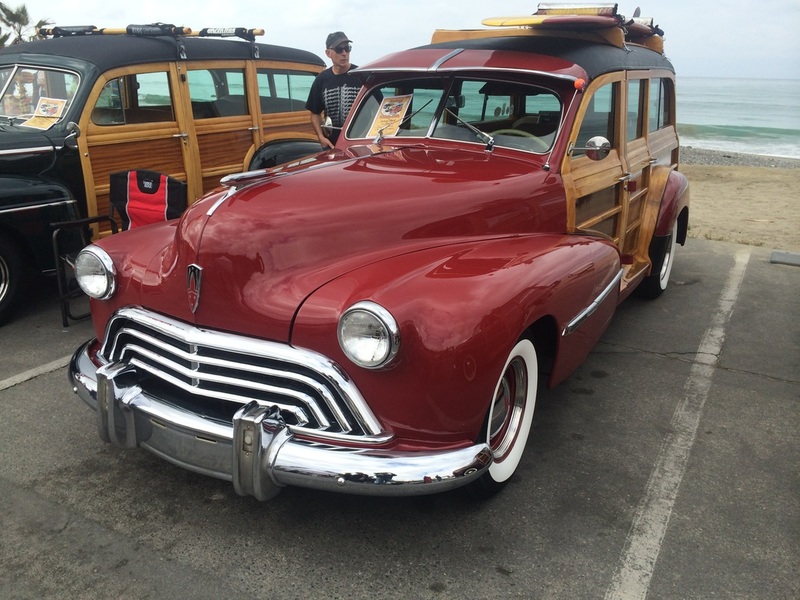 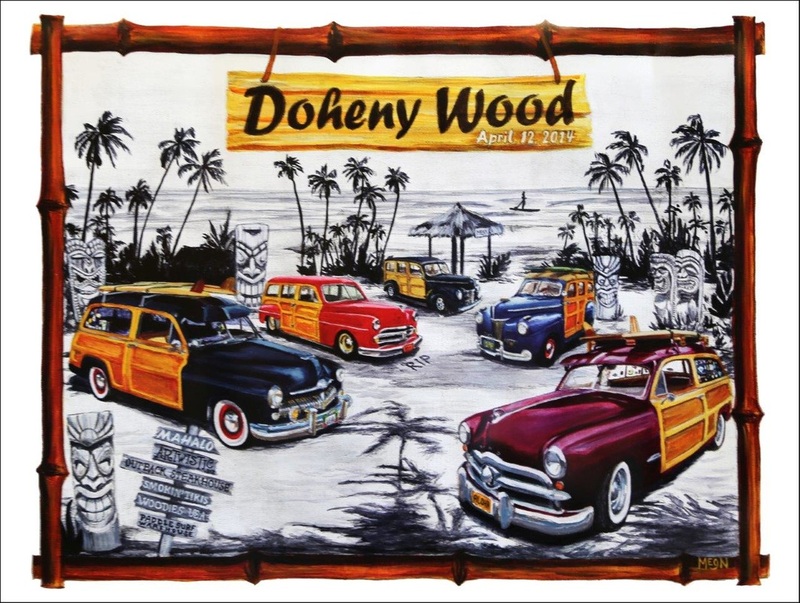 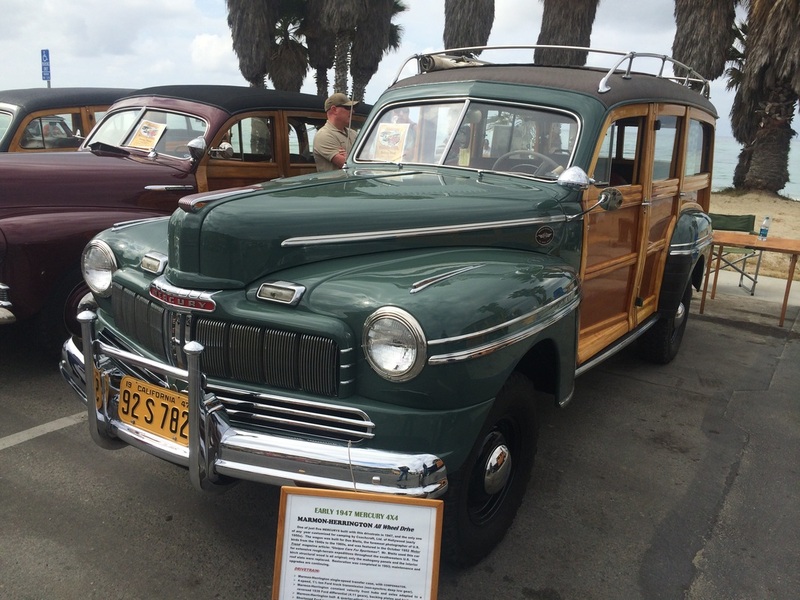 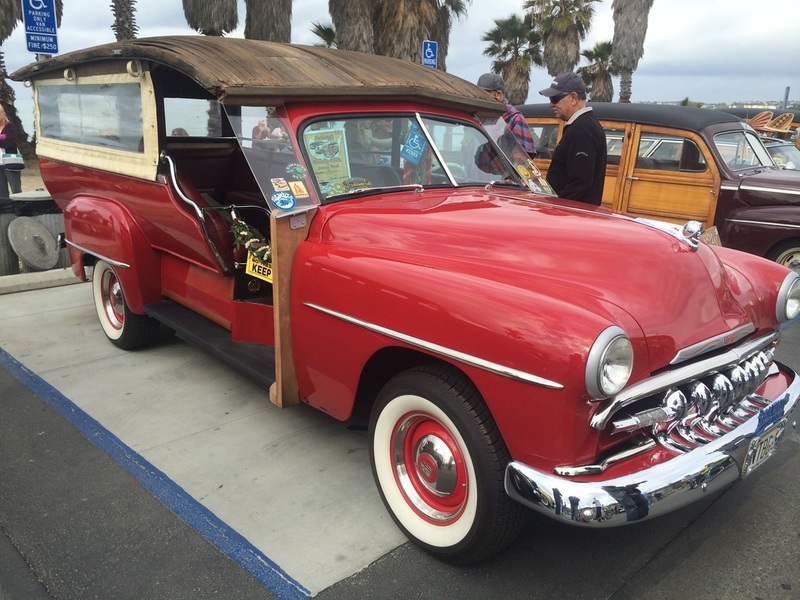 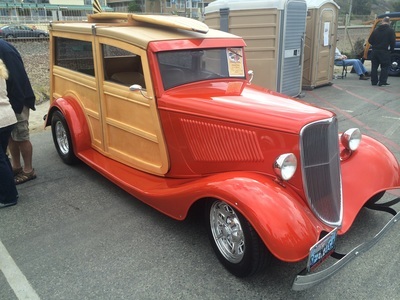 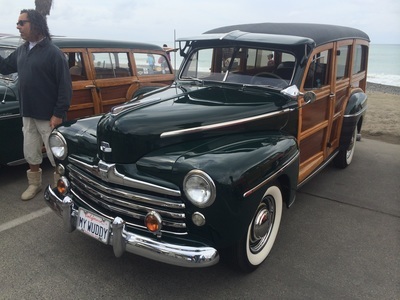 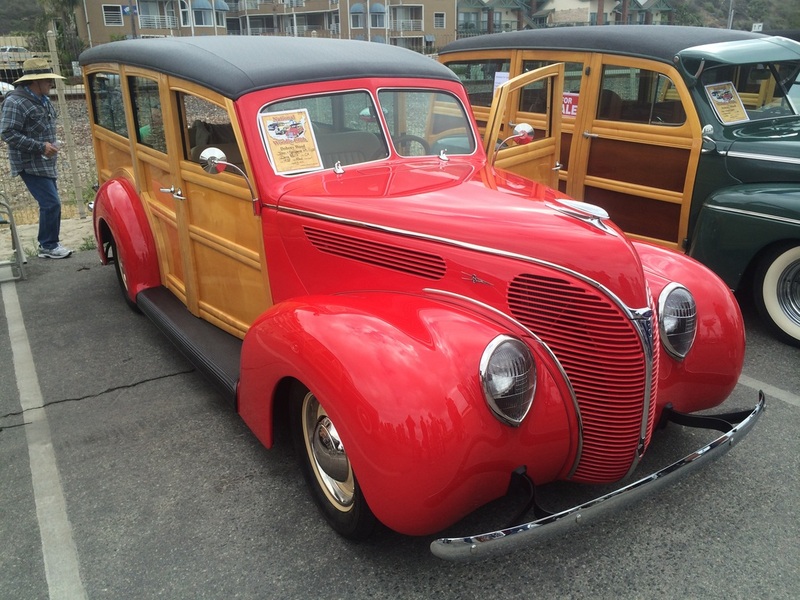 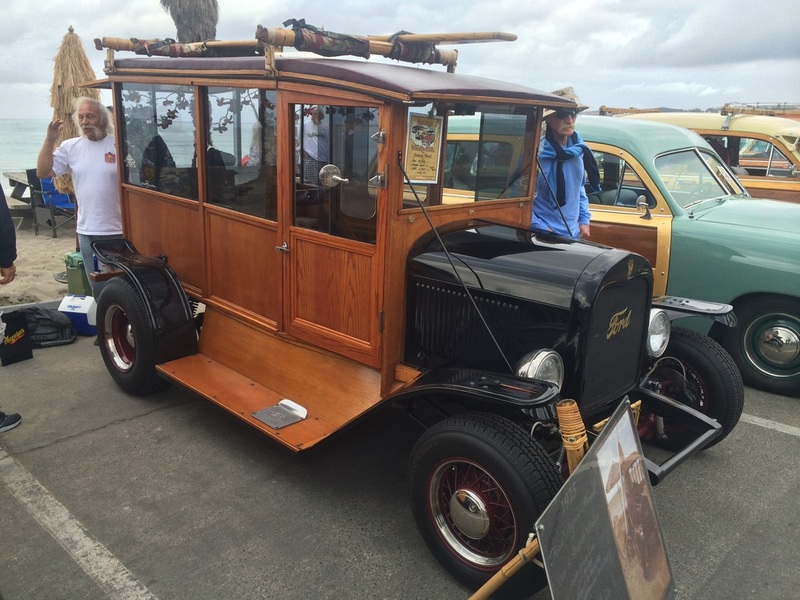 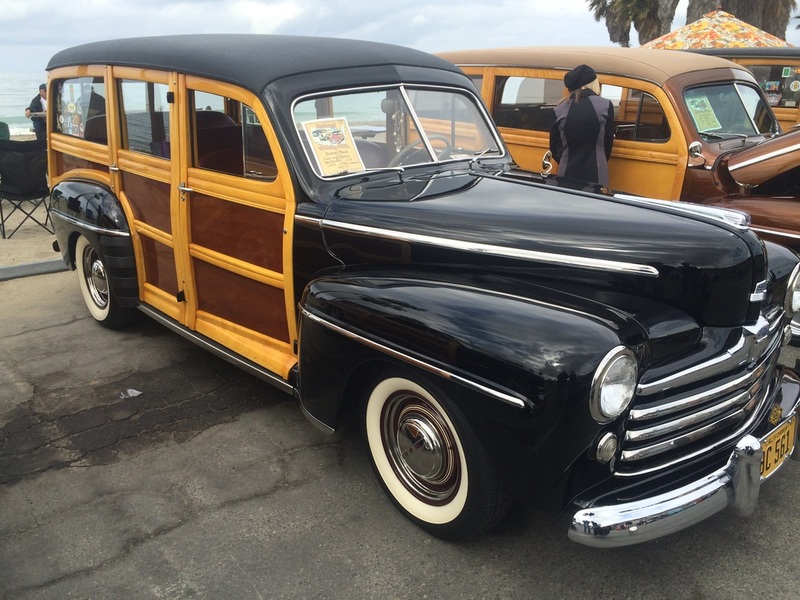 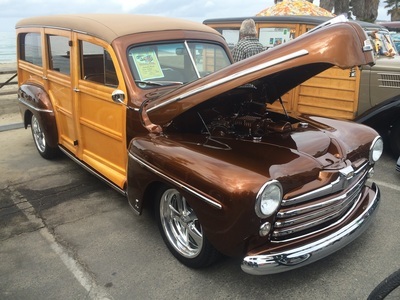 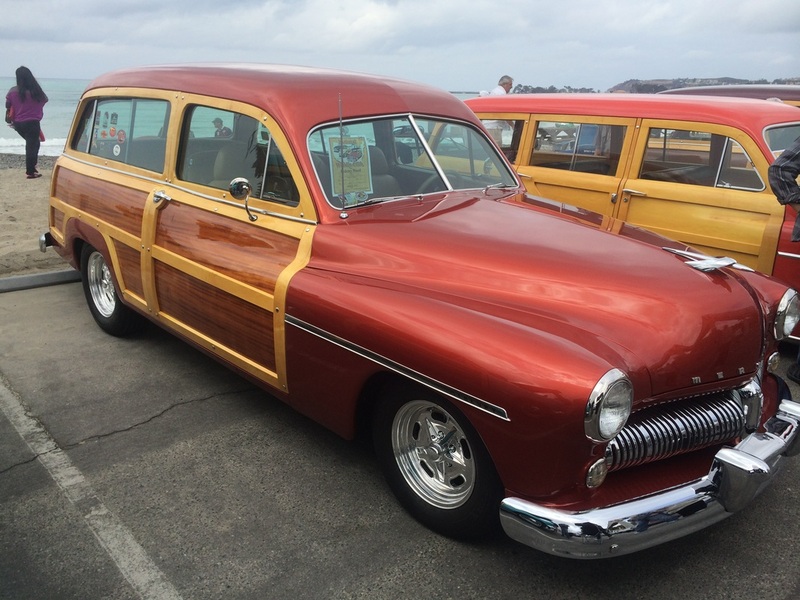 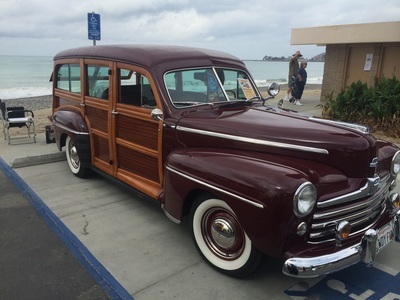 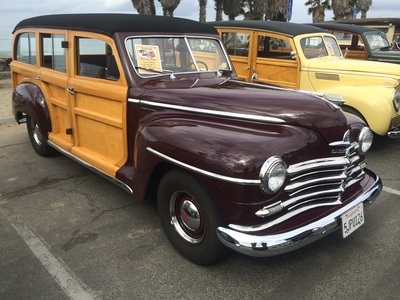 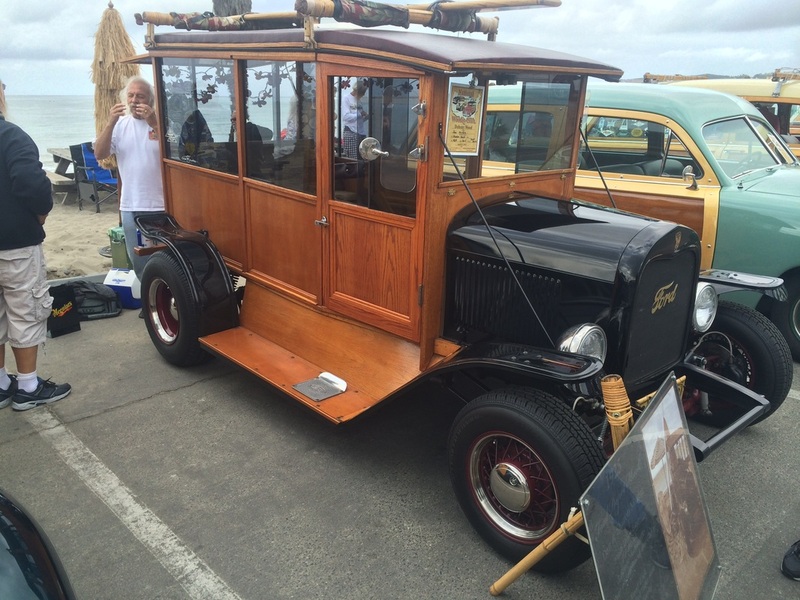 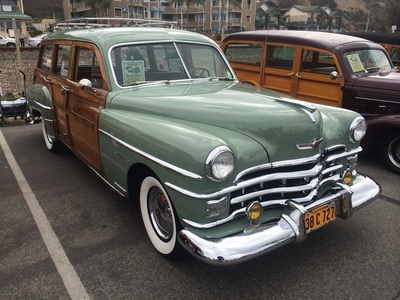 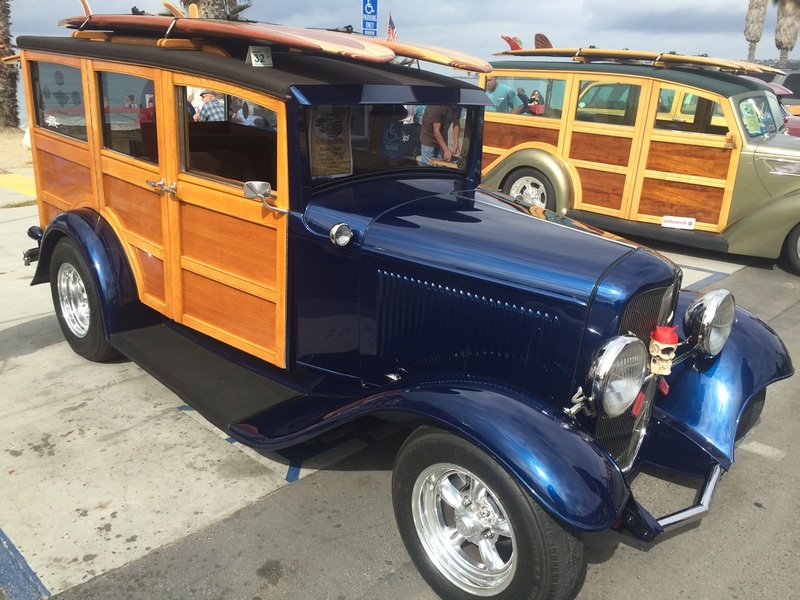 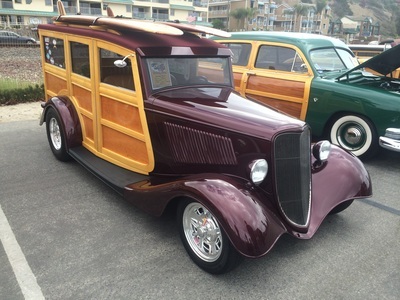 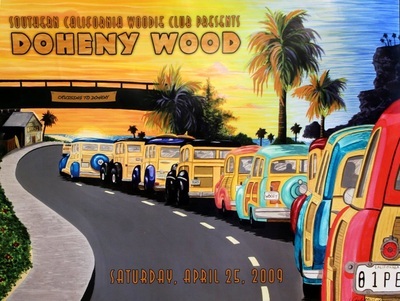 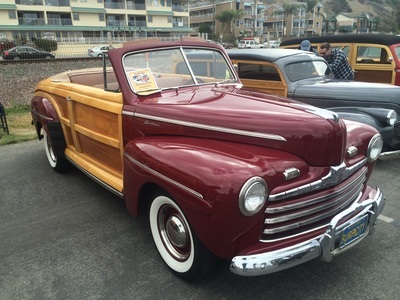 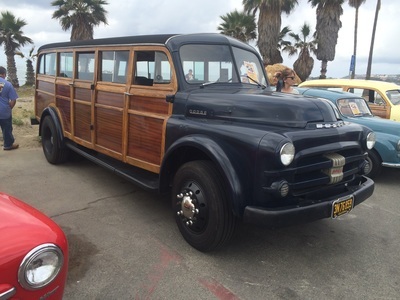 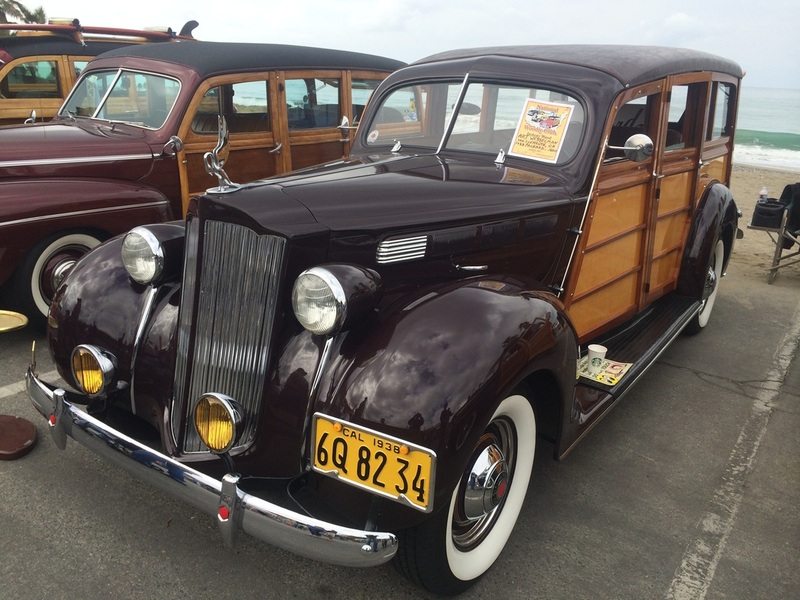 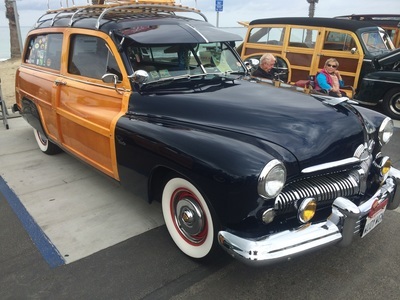 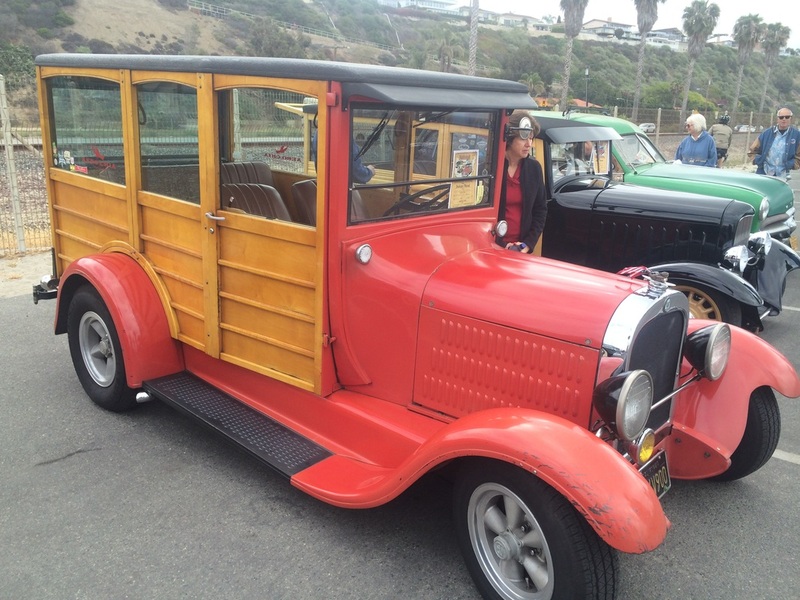 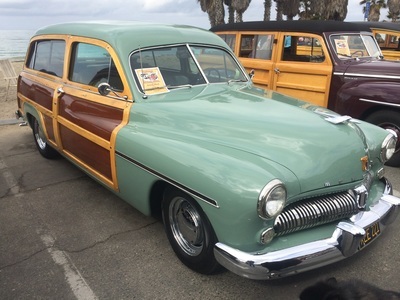 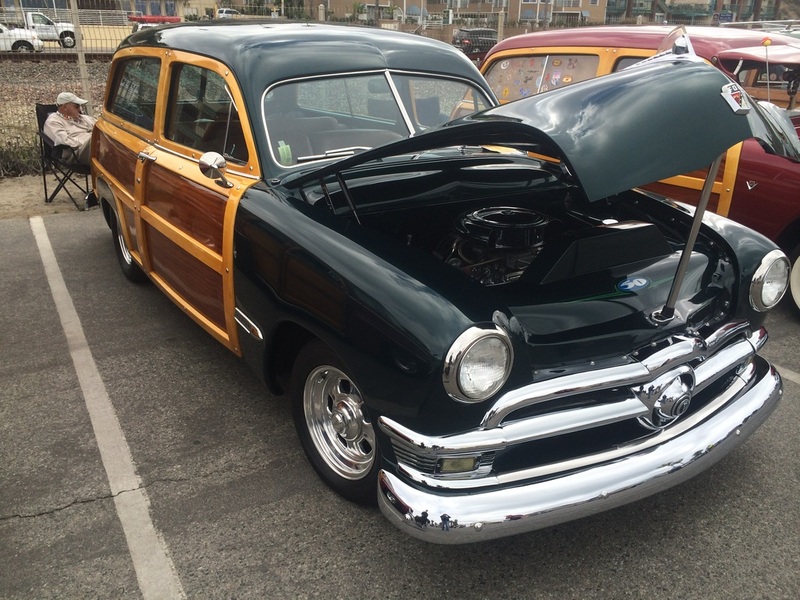 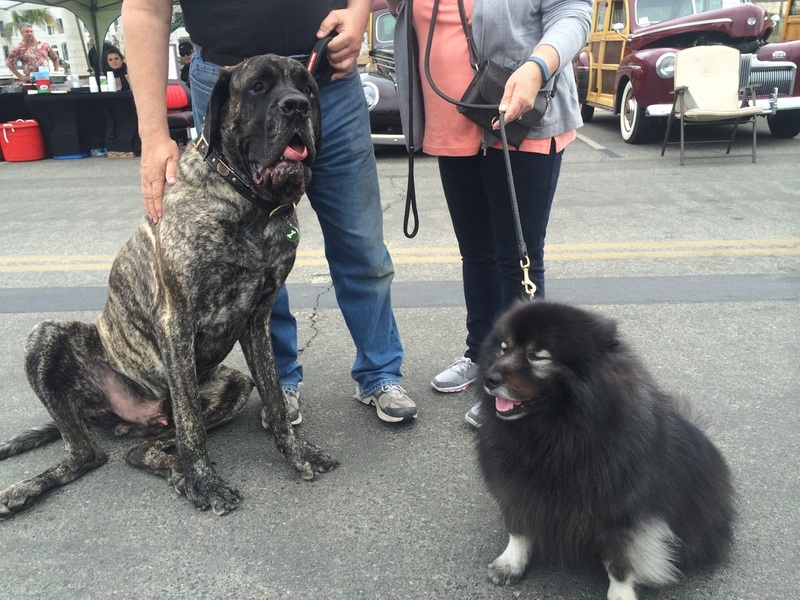 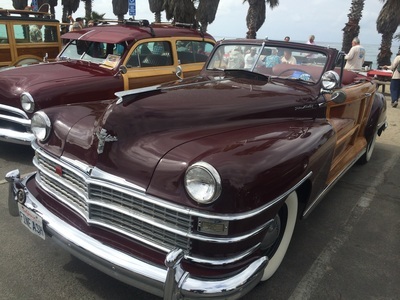 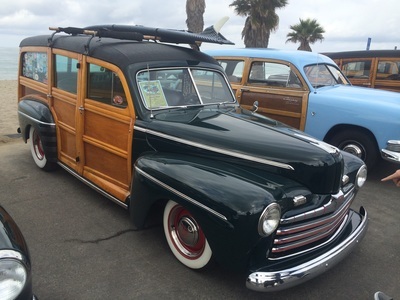 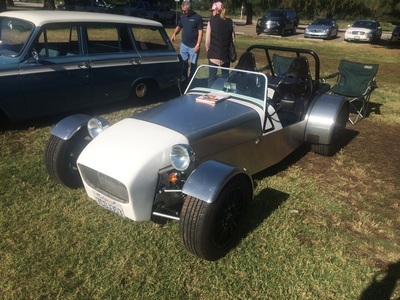 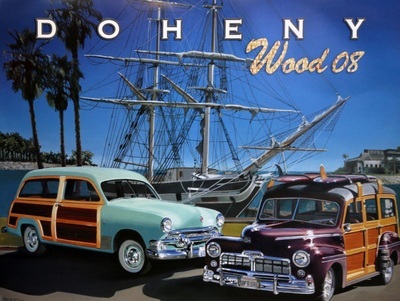 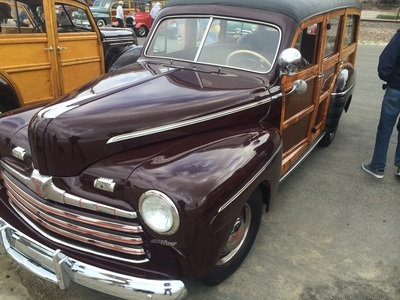 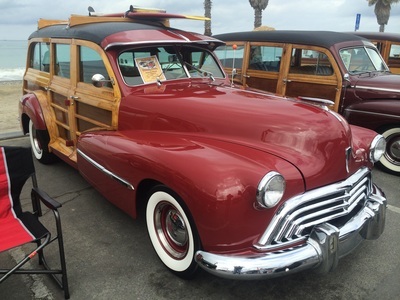 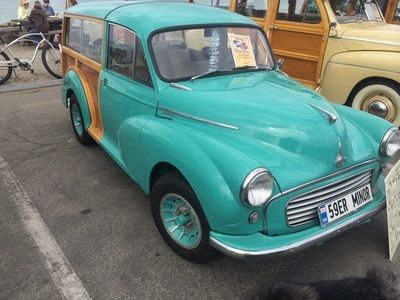 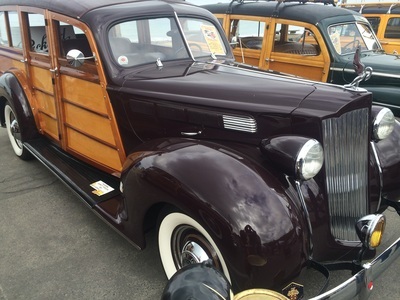 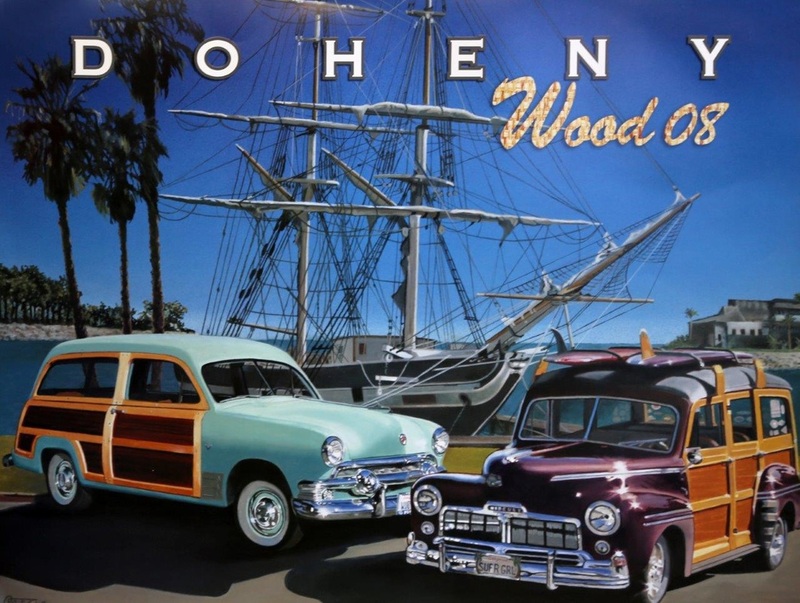 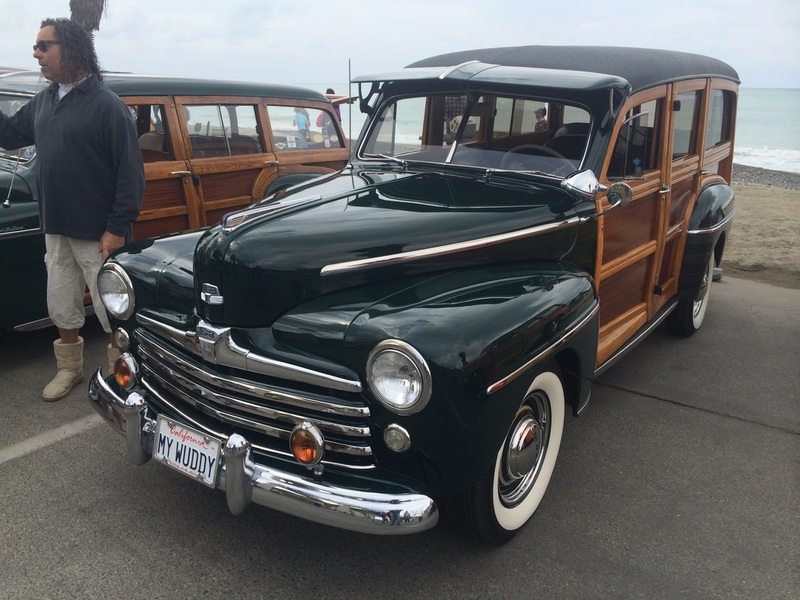 Start your springtime Southern California style by visiting the annual Woodie Club and Car Show at Doheny State Beach! Woodies start lining up the south day-use area at dawn and begin departing in the mid-afternoon. Don’t miss out on this fun-filled day!